To show interest or appreciation of another's culture is not a form of oppression. In our highly globalized world, we are readily exposed to various different cultures. It would to be sad and frankly a little racist to discourage young people from embracing different cultures on the basis of the color of their skin or nationality. 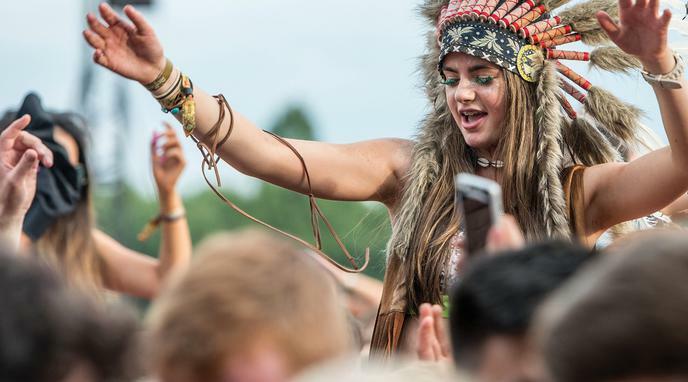 Cultural appropriation is mimicking another's cultural and incorporating it into your own. It is not forcing them to change their culture. This argument changes the definition of cultural appropriation to a broader idea of colonialism.